Florida is one of the thirty-nine states in the U.S. in which spontaneous checkpoints are used to catch drivers under the influence. Despite their intrusive nature and clear violation of the Fourth Amendment, the U.S. Supreme Court has ruled that such checkpoints are constitutional. Many local police departments throughout South Florida, including in Palm Beach County, hold these checkpoints for education and detection purposes. It is possible to find out about these checkpoints ahead of time as they usually issue a press release disclosing the date, location, and time it will take place. As vehicles enter the checkpoints, officers randomly select vehicles to stop. Officers will ask occupants questions, and if drunk driving or drugged driving is suspected, the officer will engage the suspect in field sobriety tests. Should you ever be stopped at a DUI checkpoint, it is vital at this time that you do not provide any more information than necessary. If an officer believes there is probable cause, he or she will place a suspect under arrest and have the suspect blow on an Intoxilyzer 8000 to discover the breath alcohol concentration. If the suspect reaches 0.08% or above, this is considered a per se DUI. A knowledgeable DUI lawyer in West Palm Beach is experienced in defending charges accrued from a DUI checkpoint. In these cases, it is often possible to file a motion to suppress all evidence discovered at the time of the stop. At the hearing, the court hears testimony from the DUI traffic enforcement officers responsible for setting the predetermined roadblock. When a DUI checkpoint is the root of a DUI charge, attorneys often find that officers had too much discretion when questioning motorists during the stop. The State usually claims that the checkpoint procedures were constitutional; however, the operational plans for the checkpoint is often the source of conflict. There is a long list of guidelines and requirements that must be met at every checkpoint in Florida. If you face charges for a DUI that came from a DUI checkpoint, your attorney should evaluate every detail of that checkpoint to ensure proper procedures were followed. 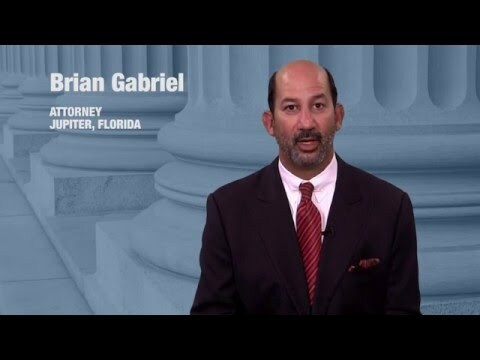 When you are fighting a DUI charge imposed by a checkpoint in Florida, the prosecution must show that the checkpoint plan used was in compliance with state and federal laws. Some of these laws contain provisions that aim to restrict the behavior of the officers at the scene of the checkpoint. As part of the requirements for a standard sobriety checkpoint in Florida, the checkpoint must have a press release announcing the date it will take place, along with the location and time. In addition, the plan must explain which cars will be stopped (each car, every other car, every third car…). Finally, the plan must also outline what an officer must do when he or she believes a driver is incapacitated. When officers deviate from these requirements, it could be possible to have any evidence obtained as a result of the checkpoint suppressed. 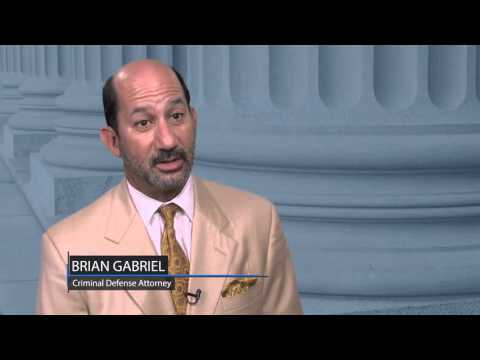 Speak to a tough DUI attorney like Brian Gabriel to discuss your checkpoint DUI case. 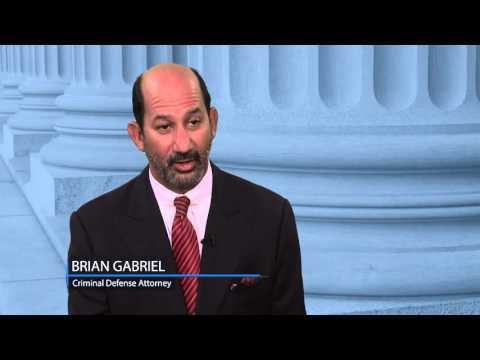 For over 25 years, The Law Office of Gabriel & Gabriel has helped those who face criminal charges fight such charges while protecting their interests at every turn. You don’t have much time after a DUI to keep your driving privileges and avoid other penalties. Call 561-622-5575 or contact us to schedule a free consultation today.